Part of being a kid is having someone else make most of your decisions for you. It’s tough. It is certainly frustrating, especially as kids reach the late elementary and middle school years. They have opinions on just about everything. And they feel like those opinions should be validated. They aren’t wrong. A great place to allow kids to have some say is with their hairstyle. From an early age, kids can weigh in on how they’d like their hair to look. As they get older, you can easily turn the hairstyle decision making over to them. It’s one less battle you really don’t need to waste energy on fighting. But letting your kids choose their hairstyle also has some powerful outcomes. 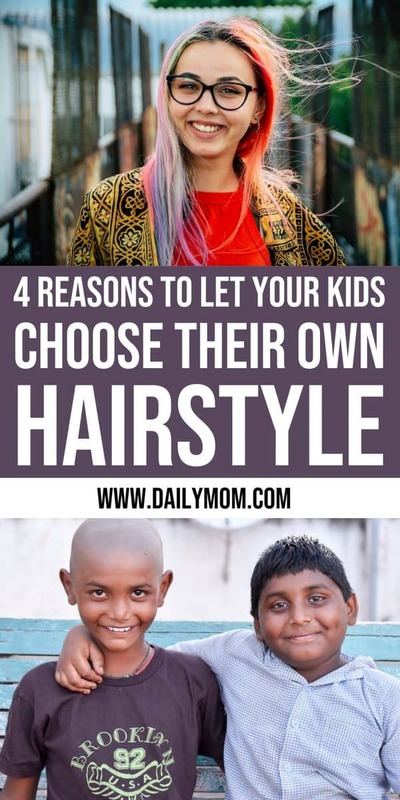 Here are four reasons to let your kids choose their own hairstyle. Autonomy means having the ability to be independent. It is so important for kids to start developing autonomy at a young age because it helps build confidence and gives them the ability to think and act for themselves. Something as simple as deciding if they want their hair short or long starts to build a level of autonomy. 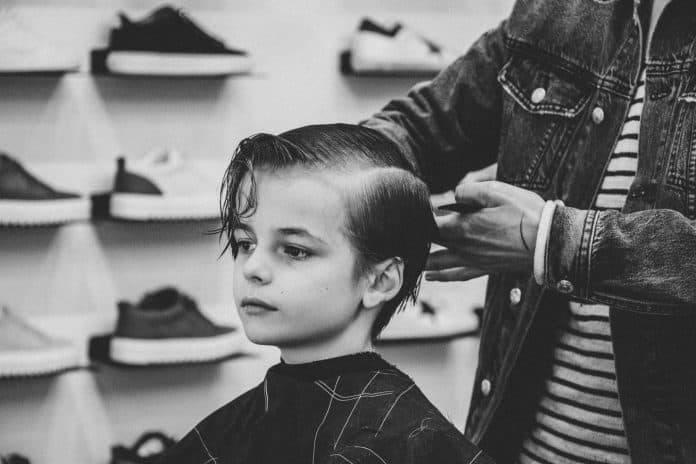 When they are old enough to have an opinion about the matter – maybe around four or five years old – start to ask if they’d like short or long hair. 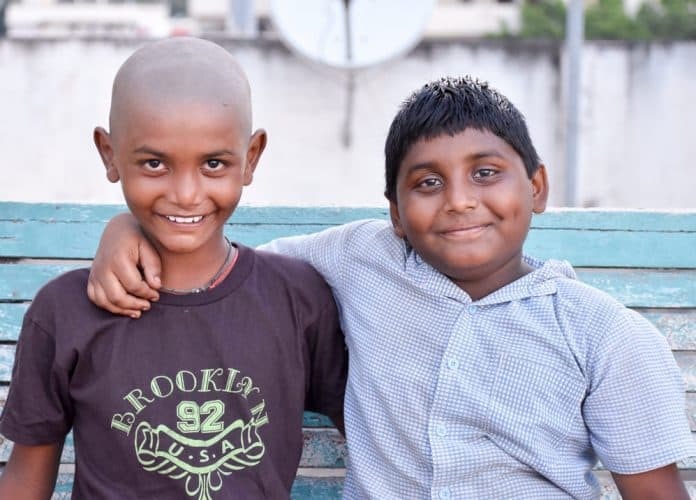 As they get a little older, you can ask things like what kind of haircut they would like. If they aren’t sure, or their thoughts are all over the place, maybe start with a question like whose haircut they like and why, so you can help them think about the types of hairstyles they like. Then you can look at pictures of similar haircuts online or in magazines together to help them pick out the haircut they want. 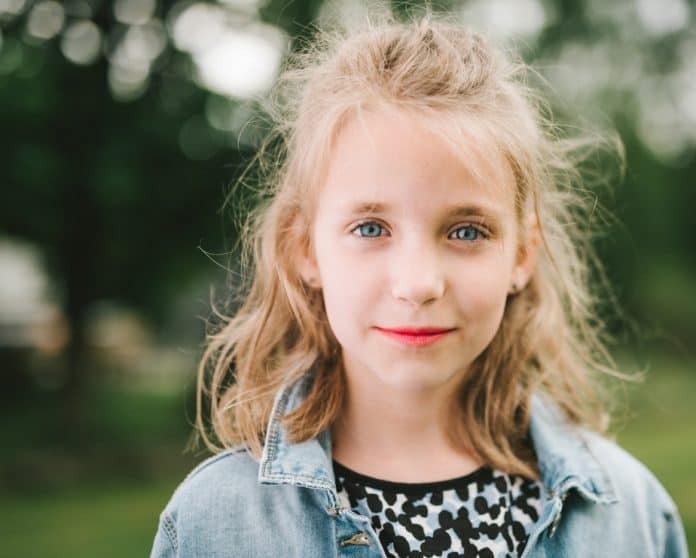 By the time they are in fourth or fifth grade, kids have firm opinions about who they are and what they like, so let them have free rein on their hairstyle within reason. It is okay to put boundaries on their choices, but make sure those boundaries are reasonable. If you think they are too young to color their hair or get a perm, that’s reasonable. Only allowing them to choose a hairstyle that is long (or short), isn’t really giving them the room to make a real, independent choice. And don’t forget that hair grows back. Self-expression is so important for kids. Most of the time they’re told what to do, when to do it, and how to do it, so any opportunity to let them decide any of those things for themselves is a win. And something so simple as deciding their hairstyle translates into a huge way of expressing themselves. A hairstyle can give a kid a voice, especially a kid who doesn’t always feel like she (or he) has a voice. And the awesome thing about hair is that it allows their voice to change. They can change their hairstyle a dozen times and express themselves in a dozen different ways, which is a powerful thing for a kid to learn. It is also a step in showing them that they can express themselves in other ways as well, like through their clothes, hobbies, and the things they are passionate about. For a lot of people, their hairstyle is part of their identity. It is a way to show the world who you are, or at least who you want them to see. It is important for kids to be able to explore who they want to be and figure out an identity for themselves. You want to raise kids who think for themselves and who know who they are, not kids who blindly follow the pack. 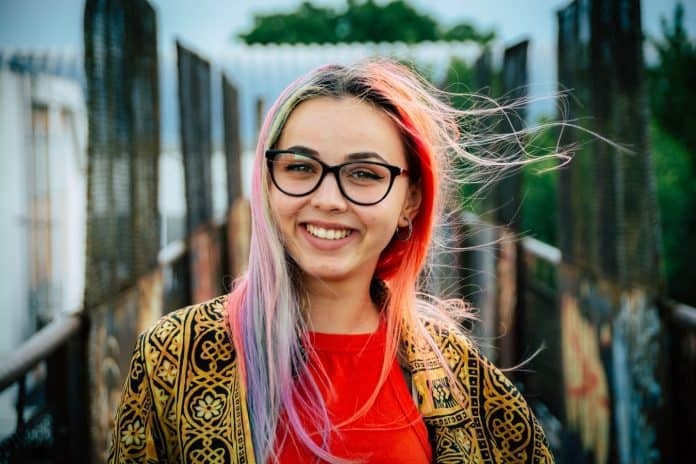 Having the freedom to express their identity through their hairstyle is one way they can safely explore who they want to be and who they want the world to see. The awesome part here is that allowing kids to build autonomy and express themselves also helps them build their identity, so letting them pick their hairstyle is a win-win-win situation! Any time you give your kids the opportunity to make a choice you are showing them that you value their opinions. You want your kids to grow up and not only have opinions, but feel like they can express them and that they are valid. Letting your kids choose their hairstyle is one simple way to let them express an opinion and then show them that you respect that opinion. That is a powerful lesson. Rather than fighting about a haircut, delegate that choice to your kid (with maybe a few stipulations). So not only do you get to stop having to fight about short versus long hair (or whatever your fight is), you also get the benefit of showing your kids that you respect their choices. Will your kids pick the hairstyle you would have picked for them? Maybe. But if they don’t, what’s the big deal? At the end of the day, what is really the harm of your son having a mohawk or shoulder length hair instead of that “basic boy” haircut? Or if your daughter chooses a pixie cut over long hair that reaches down her back? What is it that you are afraid of? Someone might make a comment and family pictures might look different than you had intended, but you will be raising autonomous kids who aren’t afraid to express themselves and who know you value their opinions. That is really our goal as parents at the end of the day. And don’t forget that hair always grow back. Check out Everything You Need to Know About Donating Your Hair.